Assignment: Develop and implement a marketing program for the lease of a highly improved distribution facility situated in a master planned business park. Produce marketing materials that demonstrated the potential floor plan of the facility and future layout of the immediately adjacent property, which was under construction and impacting access to the property during the marketing time frame. Result: The marketing program generated significant interest in the building in spite of the pending construction at the adjacent site. Ultimately the building was leased to Engineered Floors, LLC, a well established carpet manufacturer. 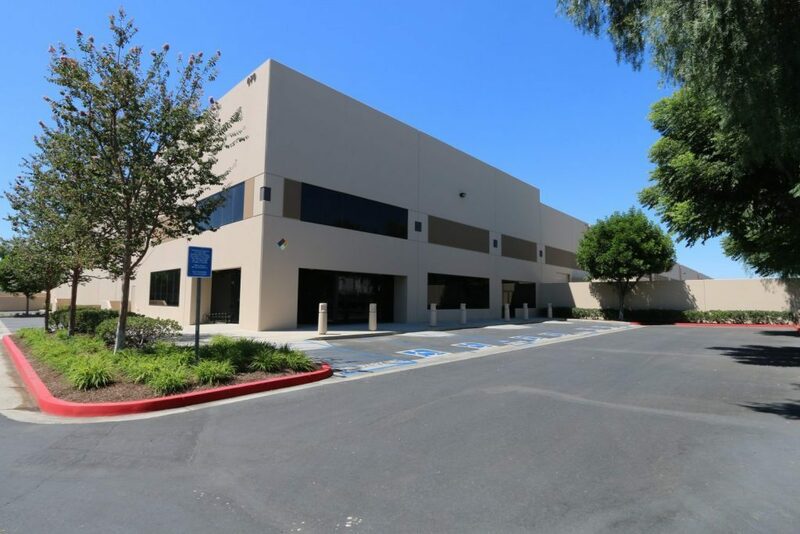 The Team was able to secure the tenant with limited downtime and minimal concessions by our client, the property ownership.